and your situation. There is no need to settle with what you see on the shelf when you can have exactly what works for your space and your life. Brobst Custom Cabinetry blends outstanding quality with a design that will not only make your space more functional but also look great at the same time! Our 3-D renderings give you great feel of what your finished project will look like. All of our cabinets are handcrafted in our 1600 square foot facility in Souderton, Pa. From kitchens and bathrooms, to libraries and home offices, bars, entertainment rooms and more, let Brobst Custom Cabinetry & Design bring your vision to life. After we speak about your needs and specifications, we will prepare a sketch of the design and provide you with a cost estimate. Upon your approval of the sketch and quote, we will prepare a realistic 3D rendering to show you exactly how your custom cabinets will look in the space. 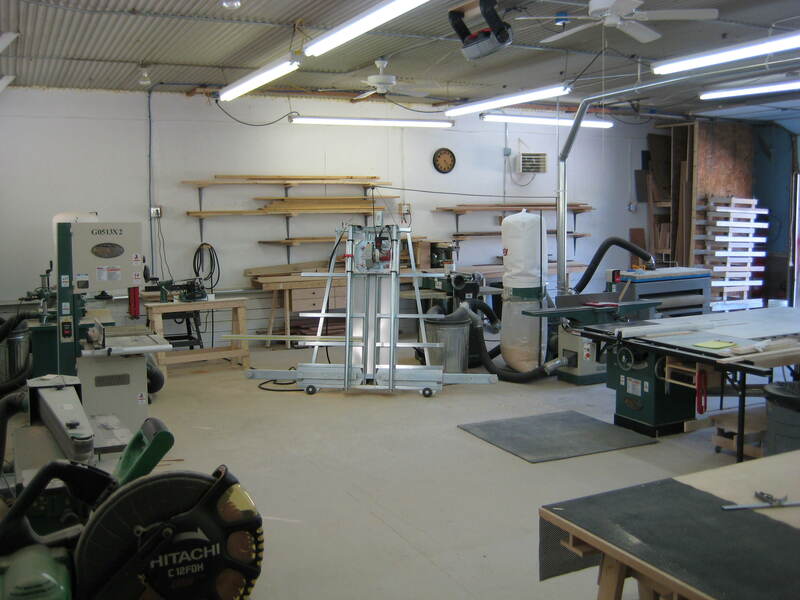 We will build your project in our Souderton workshop, and one of our trusted installers can complete it, or we would be happy to work with your contractors.